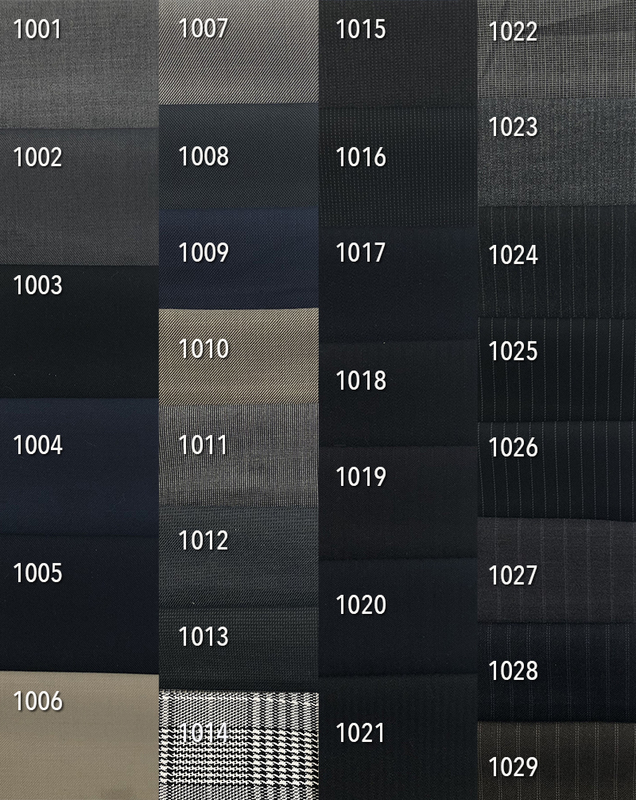 ﻿ Trousers Buenos Aires Tango - Shine like a pro, shine your Style! Tango Trousers from Buenos Aires! 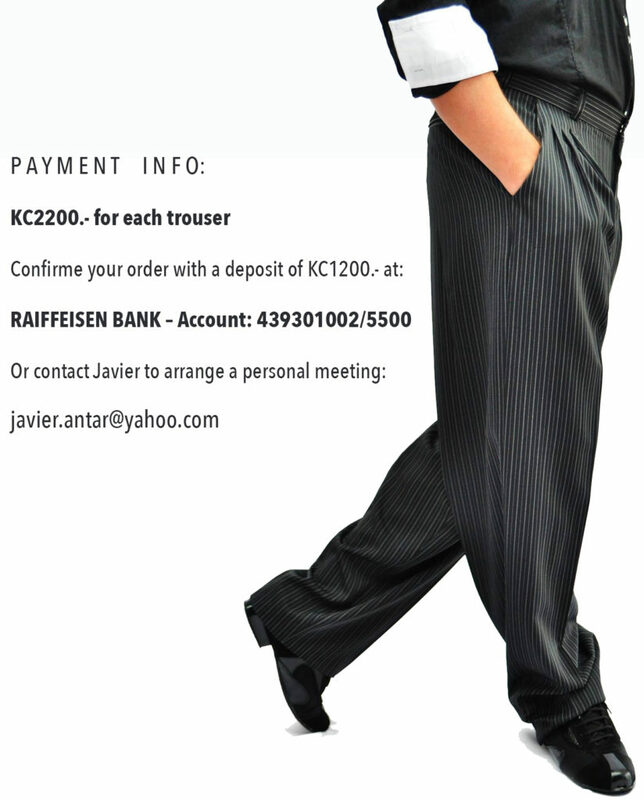 SAME TROUSERS MODEL OF ALL ARGENTINE PROFESSIONALS, NOW ALSO FOR YOU!!! The taylor who makes these trousers is the one who’ve being making them for all Tango dancers from Argentina. For Czech men, he made special ones with longer legs. So when you receive yours, you will probably have to adjust the length. The trousers will be 115cm long and you can order yours today!